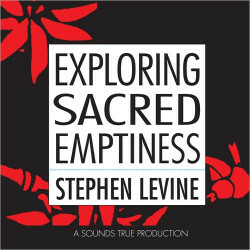 Stephen Levine (1937–2016) was a poet and teacher of guided meditation healing techniques who, with his wife Ondrea, counseled the dying and their loved ones for more than 30 years. 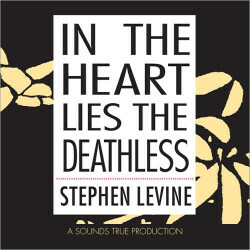 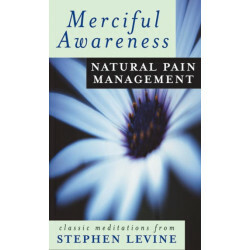 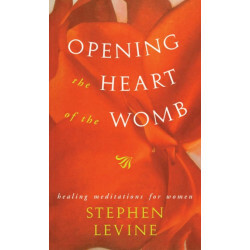 Stephen Levine’s bestselling books Healing into Life and Death, A Gradual Awakening, and A Year to Live are considered classics in the field of conscious living and dying. 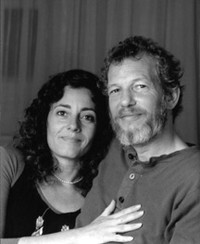 He is also the coauthor, with Ondrea, of the acclaimed To Love and Be Loved and Who Dies? 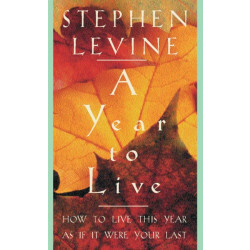 The Levines’ work is said to stretch from the most painful experiences of the human spectrum to the furthest point on the human horizon, from hell to heaven, from pain to ease, from our ongoing sense of loss to the legacy of our unending interconnectedness. 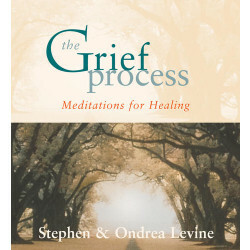 Their experiential Conscious Living/Conscious Dying workshops offered a meditative investigation of what it means to be fully alive, helping to cultivate the qualities which heal the mind and heart while exploring the nature of what it is that dies.